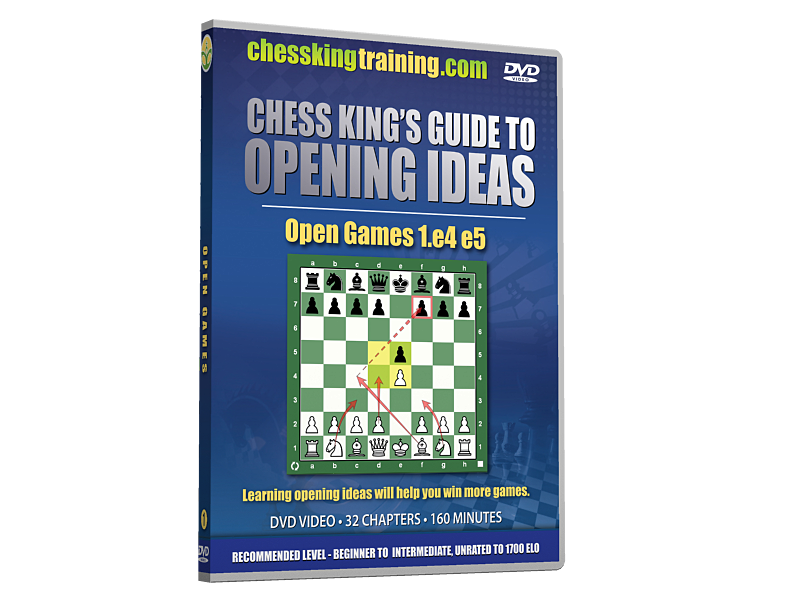 Volume 1: Open Games 1.e4 e5. King's Gambit, Italian, Evans, Scotch, Two Knight’s, Philidor, Petroff, Ruy Lopez, Marshall and many more. 32 chapters, 145 minutes.